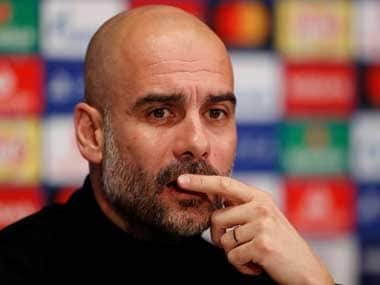 Berlin: Borussia Dortmund's head coach Thomas Tuchel has left the club, the Bundesliga side confirmed Tuesday, denying that the departure was sparked by a public spat with the club's chief executive. "We thank Thomas Tuchel and his training staff for their successful work at BVB," said the club, adding that the "cause of the separation is by no means a disagreement between two people". 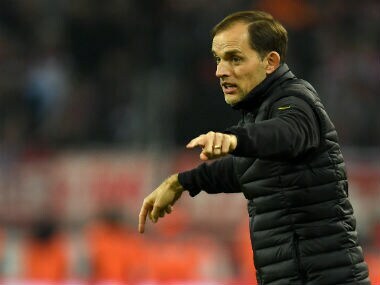 Relations between Tuchel and chief executive Hans-Joachim Watzke have become publicly strained since a bomb attack on the Dortmund team bus on 11 April. Three explosive devices hidden in a hedge went off next to the team bus as it left the squad's hotel heading for a Champions League quarter-final match at home against Monaco, wounding Spanish international Marc Bartra, 26, and a motorcycle police officer. A German-Russian, identified only as 28-year-old Sergej W., has been charged with attempted murder, and prosecutors have said he staged the attack hoping to profit from a drop in the football team's share price. 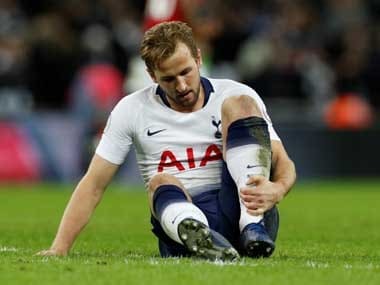 Tuchel had complained that neither he nor his shell-shocked players were consulted on the decision to go ahead with the match against Monaco less than 24 hours after the attack. But Watzke denied that was the case and said the claim had annoyed him. In a statement, the club sought to play down the row, saying that "the well-being of the Borussia Dortmund club... is always more important than individuals or possible differences between them". It added that it would not go into details about the reason for the separation. Tuchel's departure came days after Dortmund took the German Cup at Saturday's final against Eintracht Frankfurt. It also came a year before his contract was due to expire, and German media has linked Swiss coach Lucien Favre to the job after his impressive season with Nice.